Having recently completed lengthy treatment for breast cancer, I was interested to read Ben-Moshe’s book about her experiences with bowel cancer. Although our cancers and treatments were different, I found there was much with which I could identify. 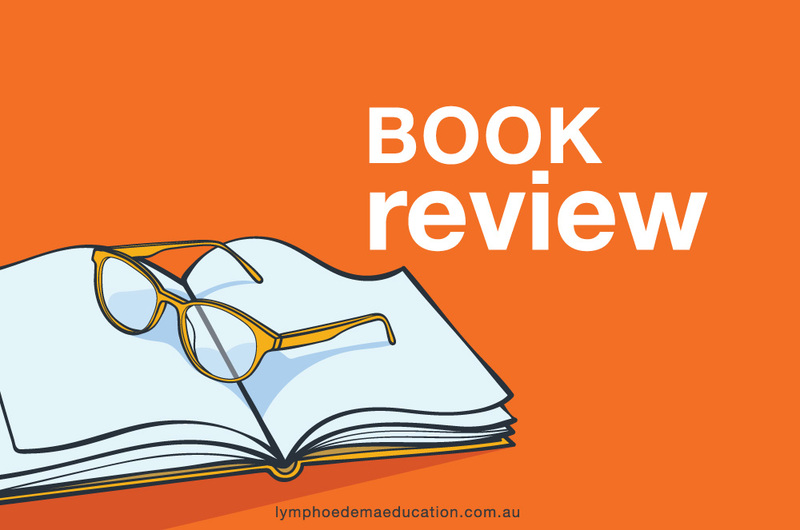 Ben-Moshe, a laughter and health promotion practitioner, shares with the reader her journal from diagnosis at age 42 and her surgeries, through to her recovery and moving on with her life. But given the title, even though the book is about a most serious subject, you’d be right in thinking it’s not all about the stresses and trauma that a cancer diagnosis can bring. Indeed, it’s subtitle, How to Heal with Love, Laughter and Mindfulness, is another giveaway. This deeply personal book would be of interest to anyone diagnosed with cancer or going through a major crisis, and anyone interested in the meditation/mindfulness/yoga fields. Much of its contents resonated with me, including: Ben-Moshe’s feeling of “living in what feels like a surreal experiment”; being a mother with young children during times of crisis; learning about the importance of self-care; and her experiences of discovering where she wants to be in life and what she wants to achieve. Throughout the book, she poses questions for the reader and leaves spaces for answers. This was not my cup of tea but I can understand others finding this appealing. However, what I did find helpful were her inclusions of short and easy-to-follow meditation/mindfulness exercises, such as smiling meditation, a mindful body scan, a mindful walking exercise, and perhaps my personal favourite, waiting room breathing practice. Despite the title and her laughter, wellness and mindfulness career, it is reassuring and refreshing that Ben-Moshe is not positive and upbeat all the time, which would be unrealistic for anyone. How very human and normal to have emotions that see-saw and that can be unpredictable during a major life-changing crisis! 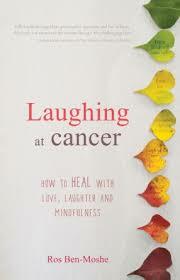 This book is a handy reminder to anyone going through a difficult time – which is all of us at one stage or another – of the healing power of laughter. And laugher, she says, is an “innate super-power”.